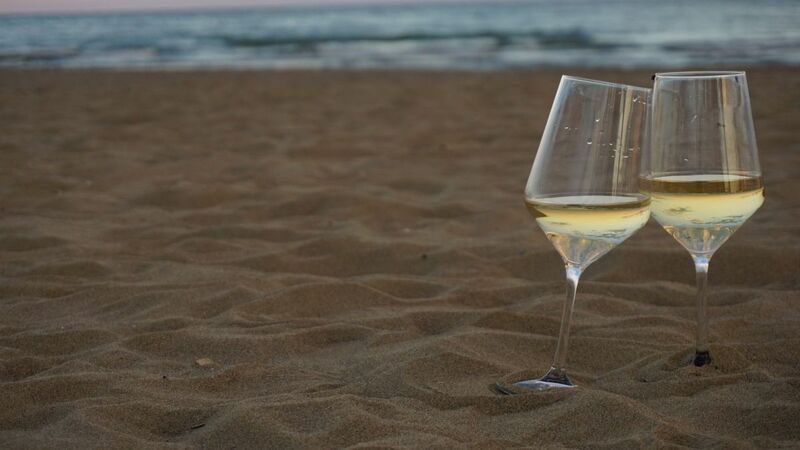 Integrating wine activities into tourism towards the creation of a comprehensive product that will bring added value to the overall Greece tourist experience, was the focus of a workshop held by the Greek Tourism Confederation (SETE) in Athens on Wednesday. 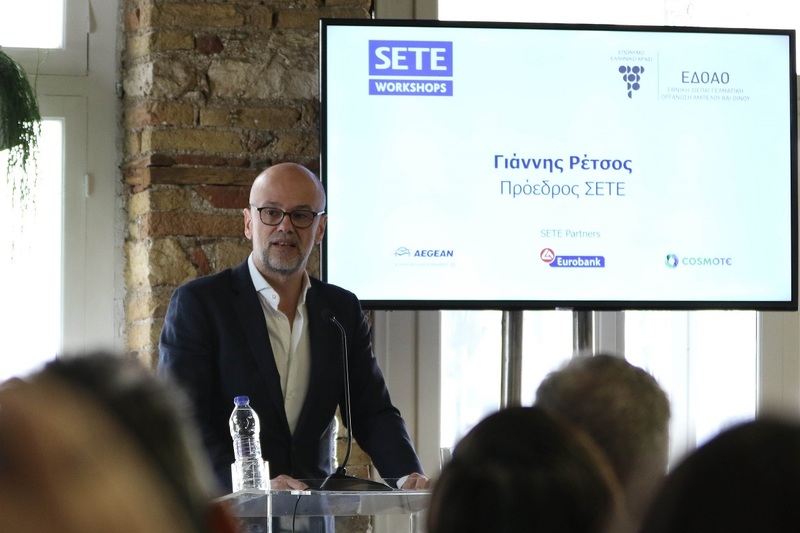 The workshop is part of a series of events launched by SETE focused on connecting tourism with other sectors. Under the title “Wine Meets Tourism – Linking Tourism with Wine – The Need for Innovative Cooperative Models”, the event – jointly organized by SETE and the National Inter-Professional Organization of Vine and Wine of Greece (EDOAO), focused on ways for stakeholders to work together so as to establish wine tourism through joint actions and products. The workshop brought together wine and tourism professionals, Greek tourism body representatives, ministry and regional officials, and experts. SETE said it would support actions for the promotion of wine tourism, while Marketing Greece has already included the special interest product in its promotion of genuine Greek experiences. Meanwhile, SETE’s research division, INSETE, has already entered a memorandum of understanding with the Greek Wine Federation for training programs focusing on gastronomy and local wine production. Addressing Wednesday’s workshop, SETE President Yiannis Retsos underlined the importance of a coordinated effort among stakeholders and the need to apply an innovative model that will create experiences, which he said is “complex”. On his part, EDOAO President Vangelis Argyris referred to the efforts being made in the last few years to promote enotourism, but underlined that production is relatively low compared to rival countries, noting among others, the need for synergies between the wine and tourism sectors. 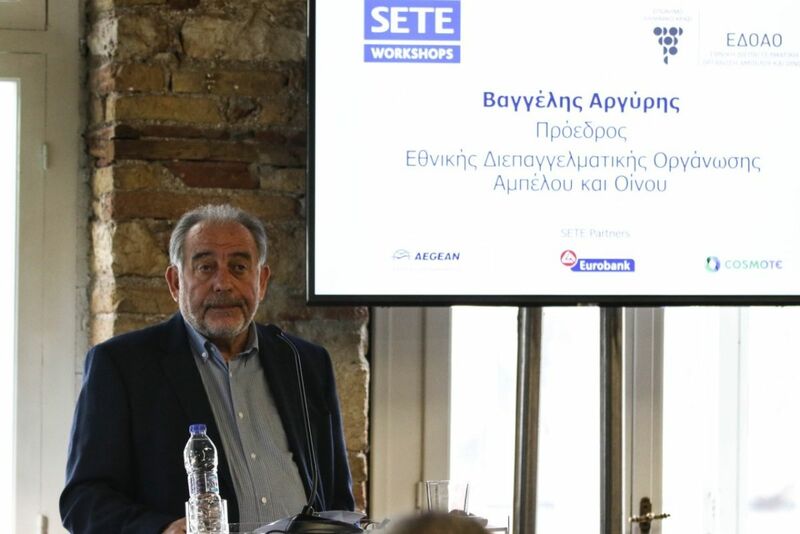 SETE’s third workshop followed two previously held thematic events which focused on connecting tourism with the agri-food sector and culture.